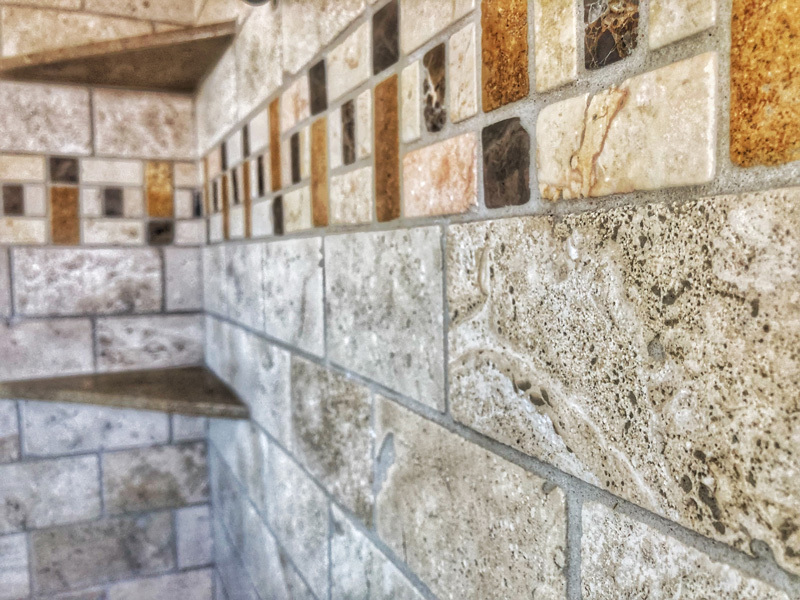 tile work custom stone & tile work custom stone & tile work custom stone & tile work custom stone & tile work custom stone & Considered one of the top tile and stone installation businesses in Boulder County, Italian Legacy Stone & Tile is regularly called upon by the area’s best contractors and designers because they know the standard of quality and craftsmanship we uphold for every job, large or small. 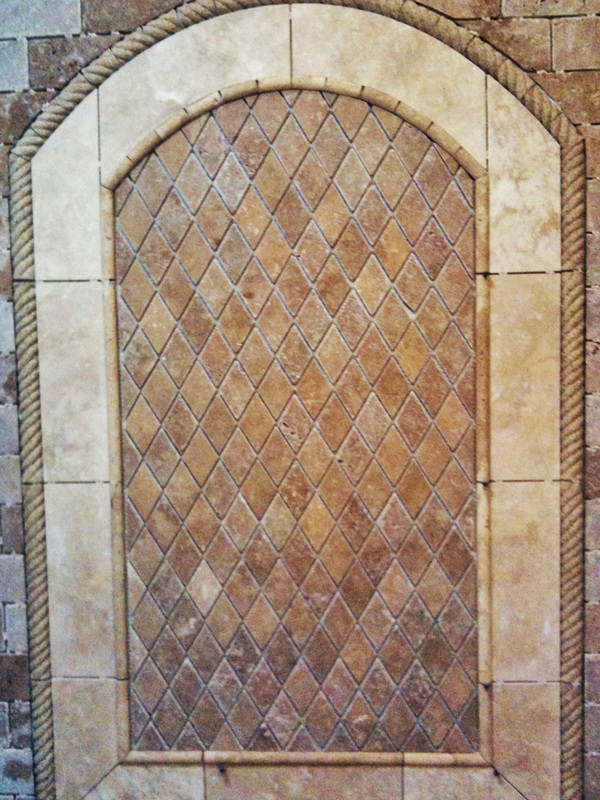 Stone work is an ancient artisan’s trade, and we are dedicated to upholding the reputation of this craft. 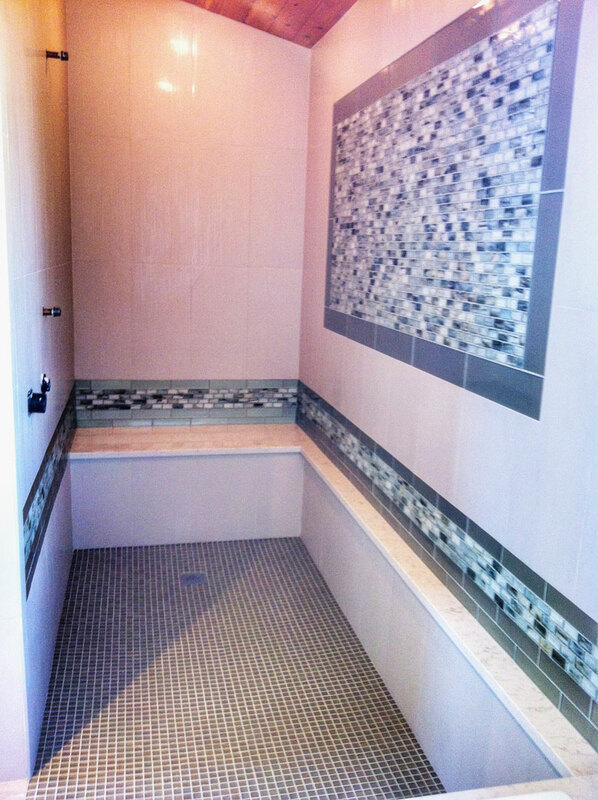 It is our guarantee that you will be happy with the process and completely satisfied with the end product. 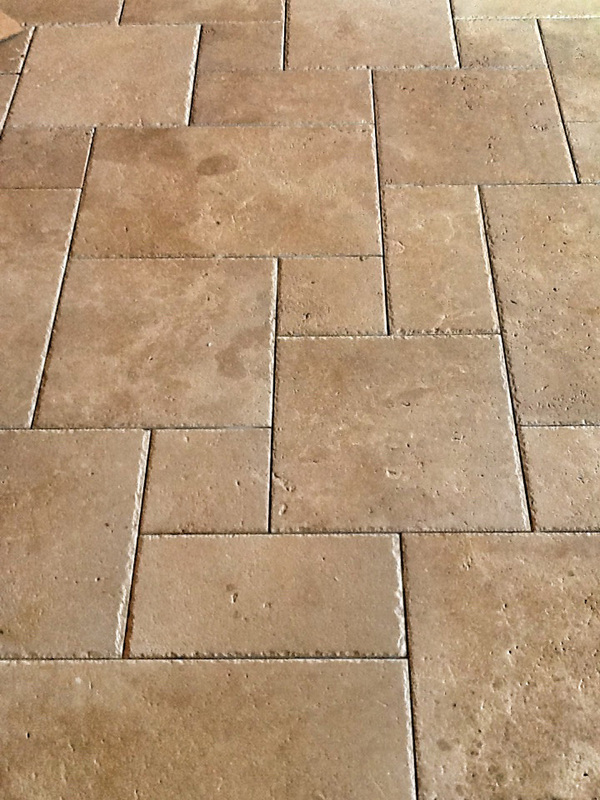 Italian Legacy’s Giovanni Taormina is the 3rd generation of Italian Artisans. 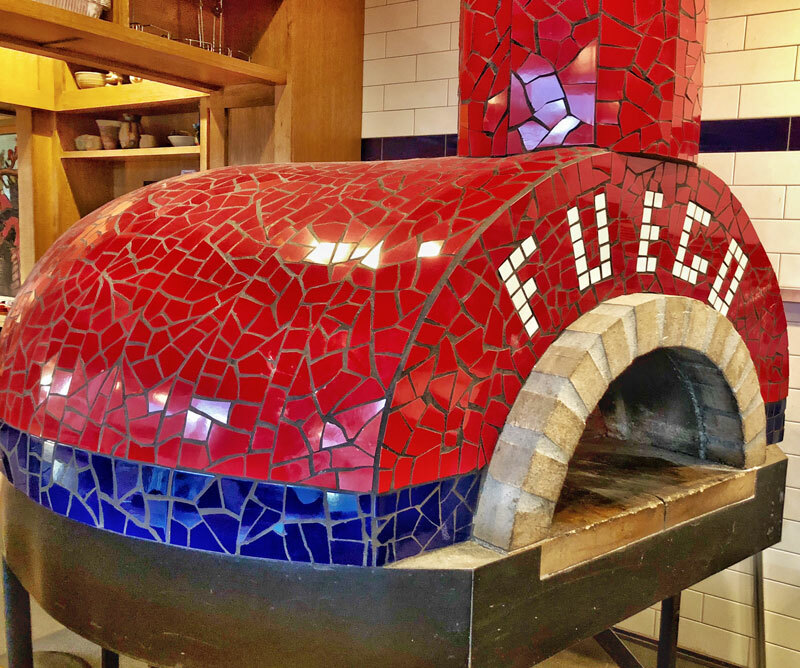 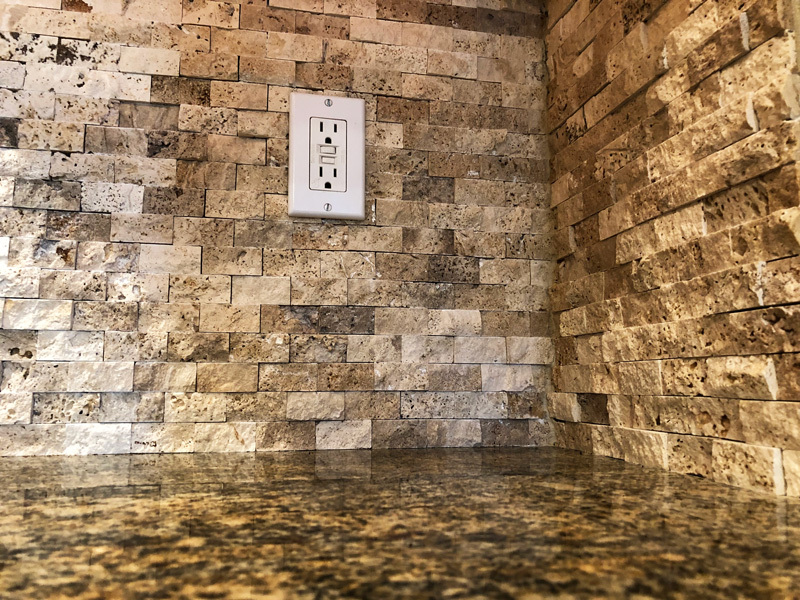 Giovanni’s family is not only comprised of stone and tile artisans, they are also carpenters, welders, horticulturists, horsemen, seamen, hunters, plumbers, electricians, and not to mention, excellent cooks. 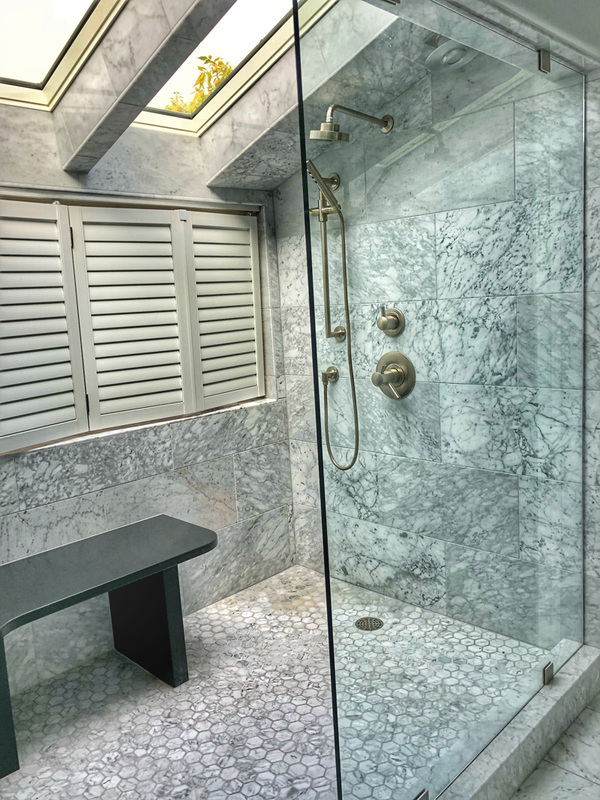 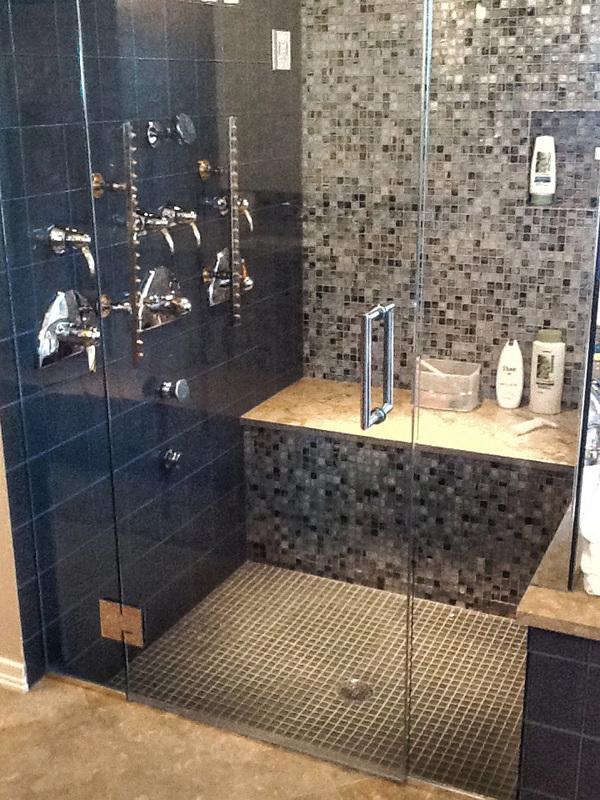 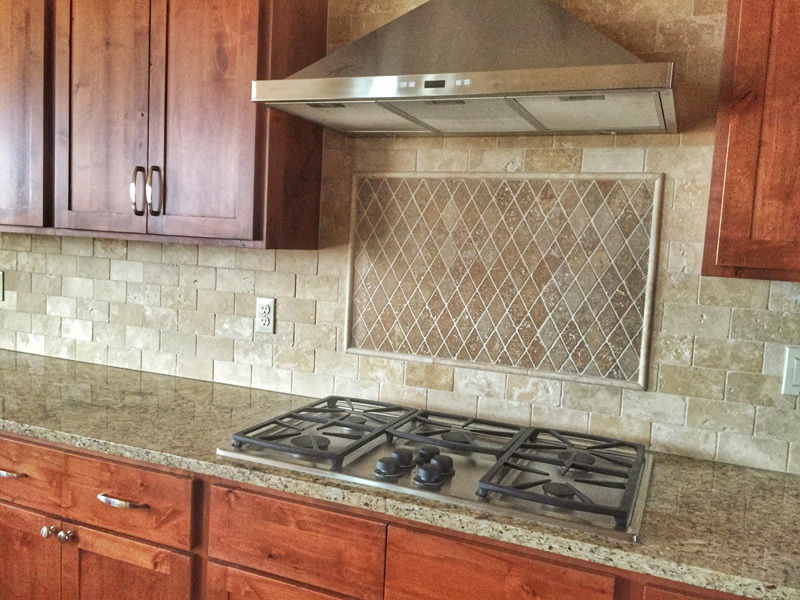 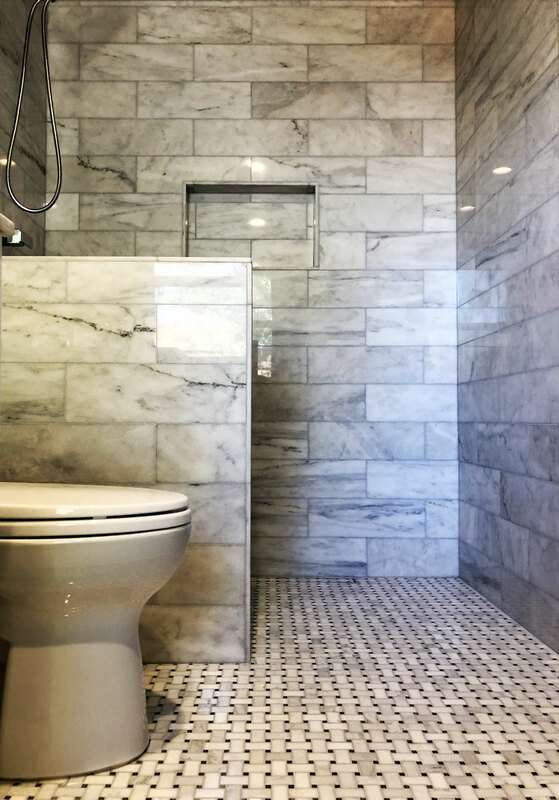 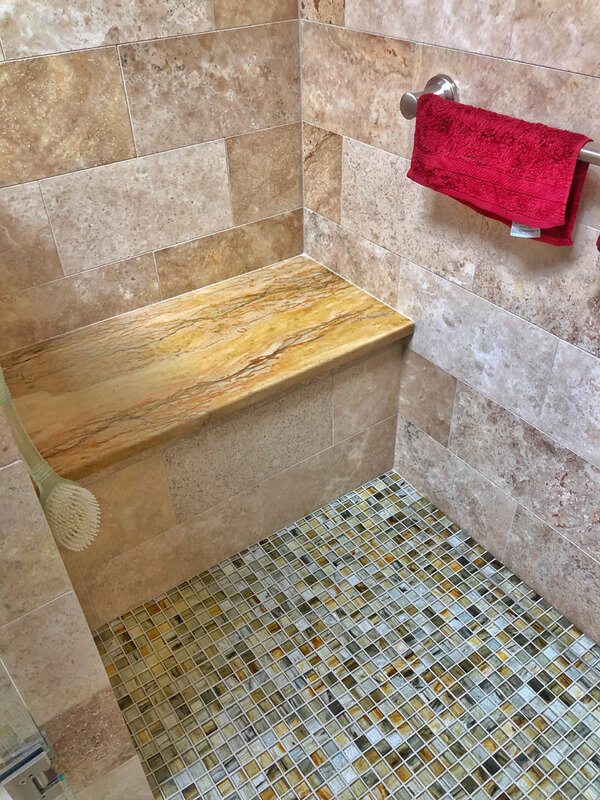 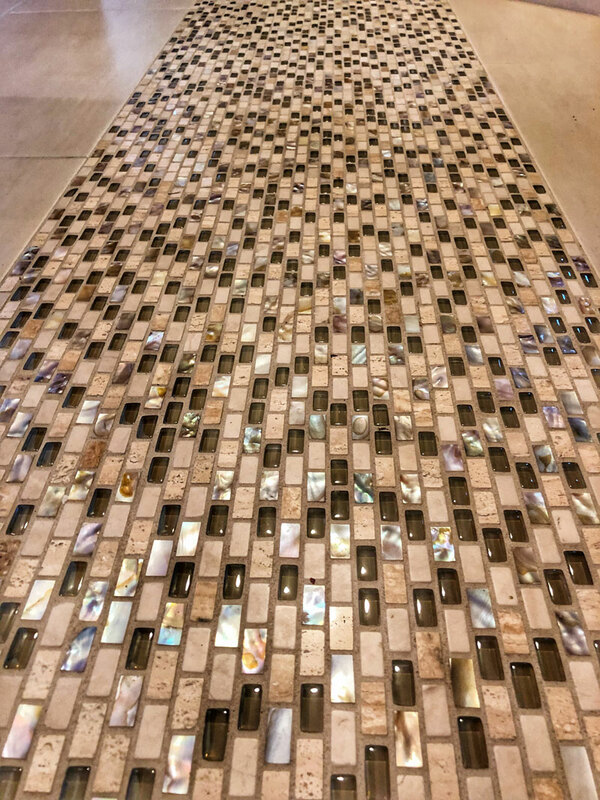 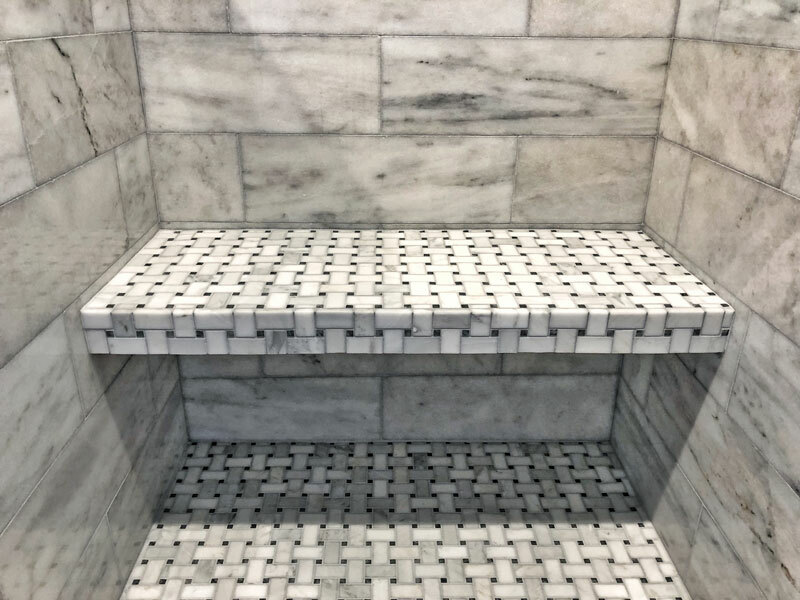 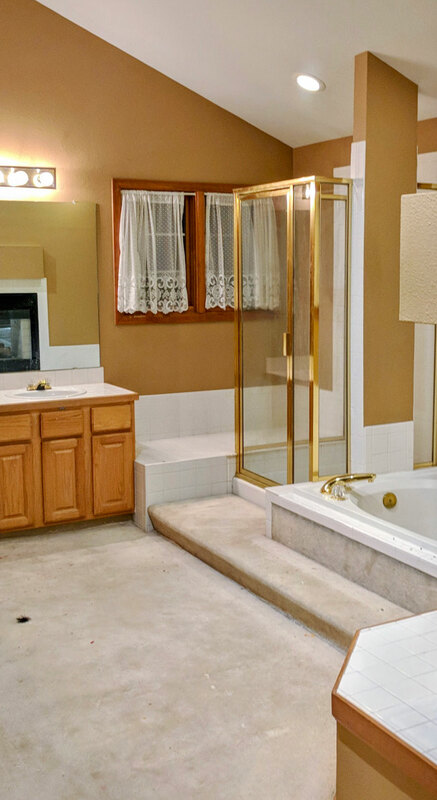 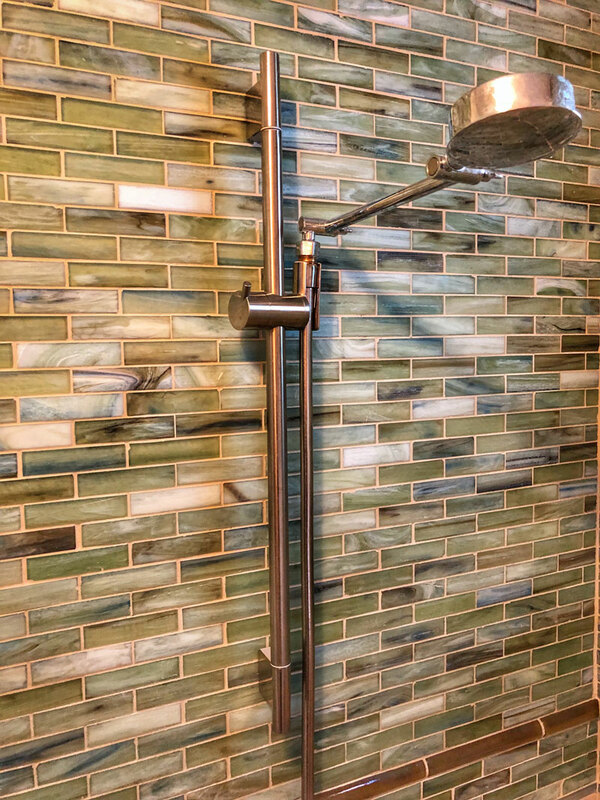 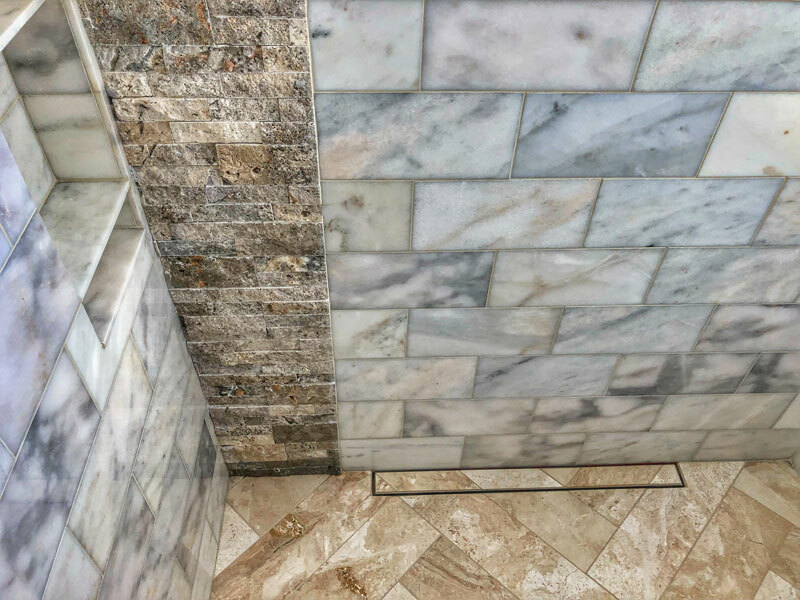 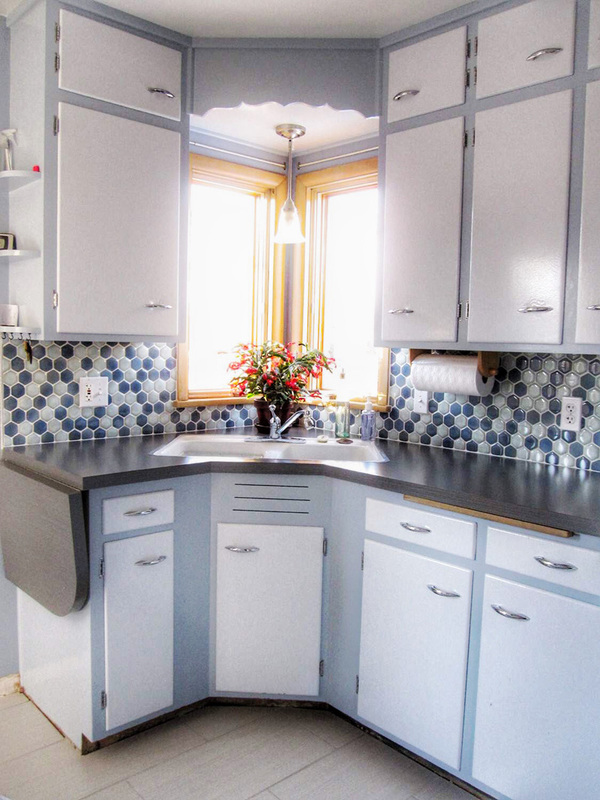 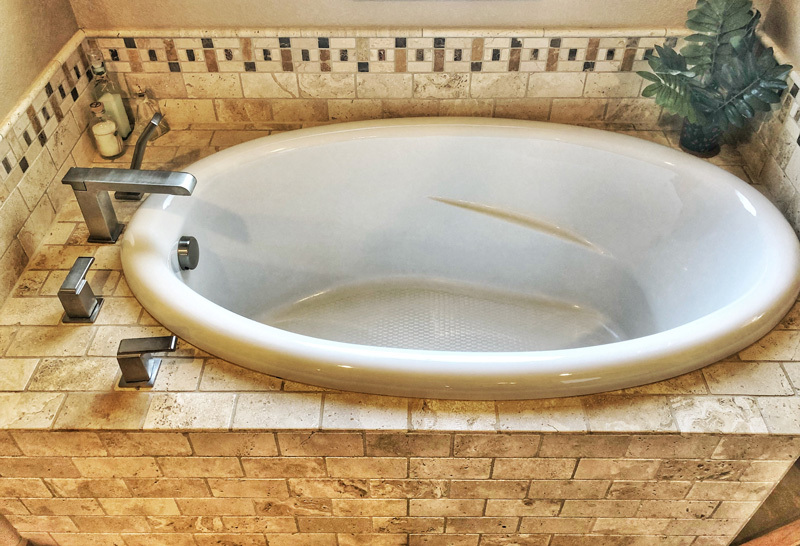 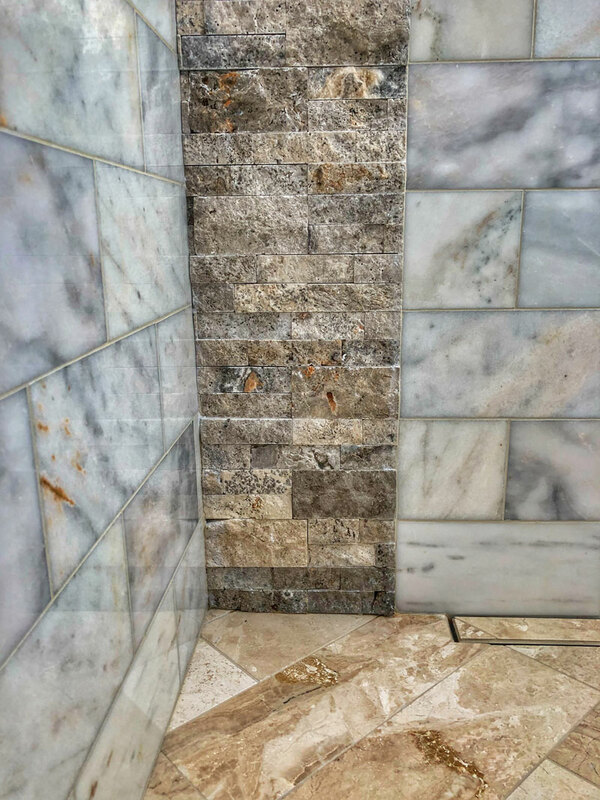 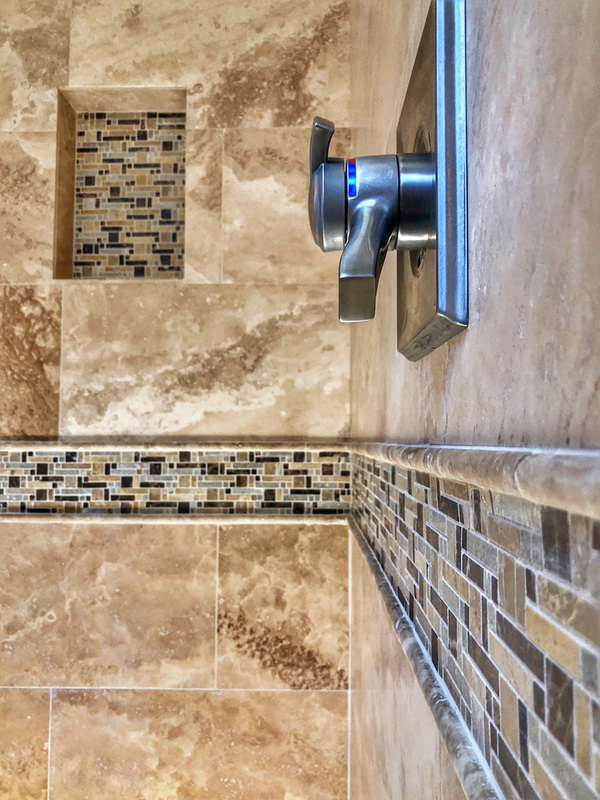 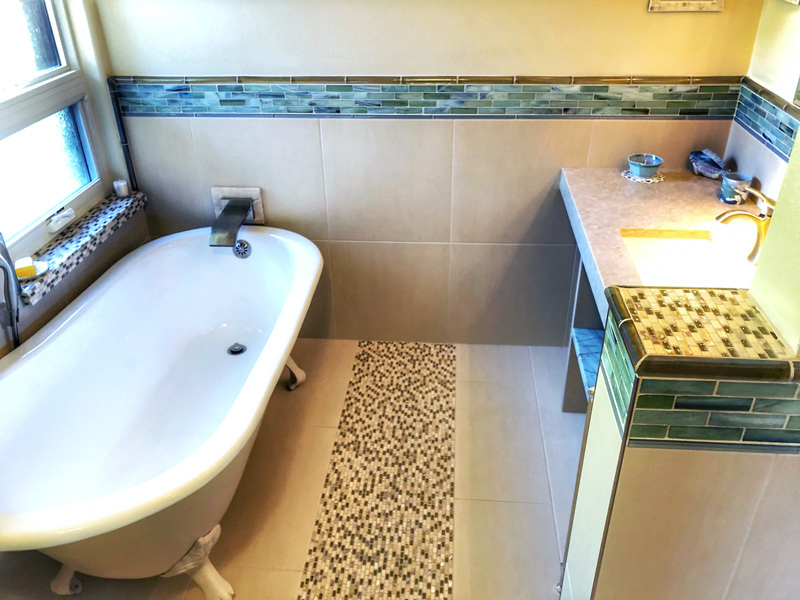 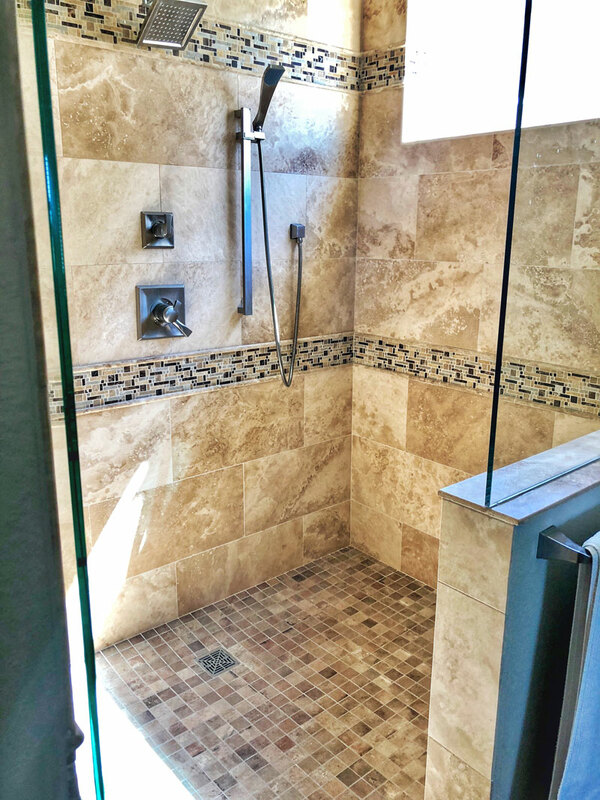 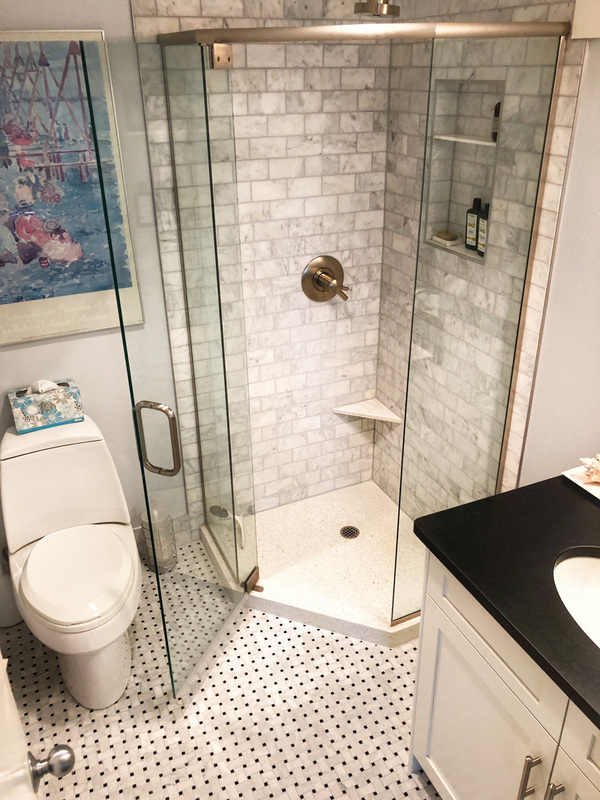 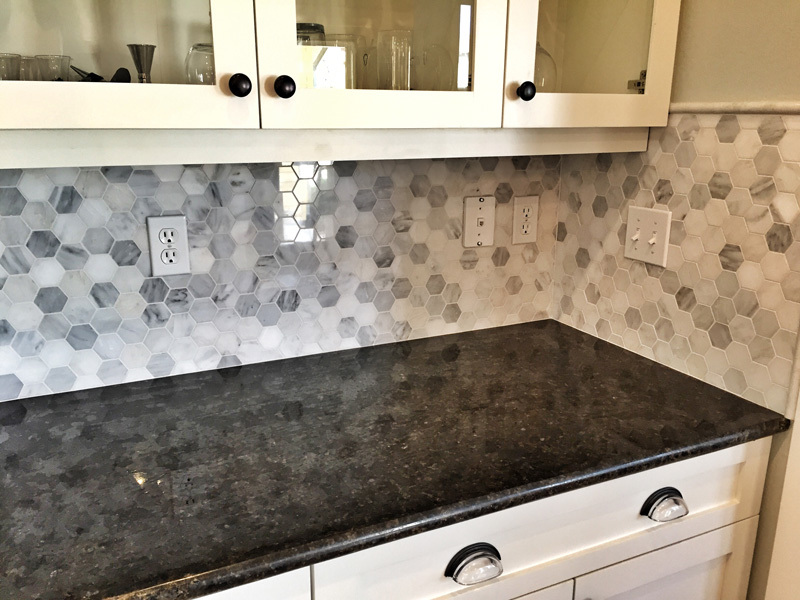 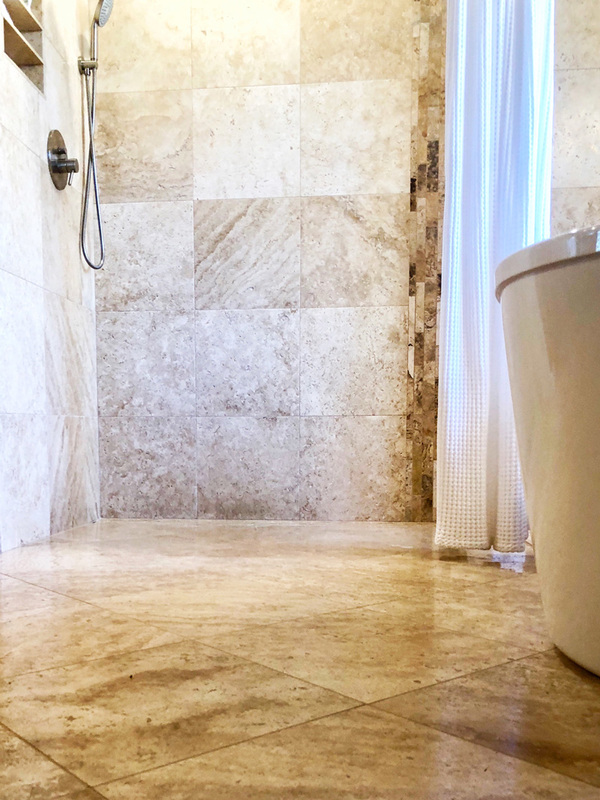 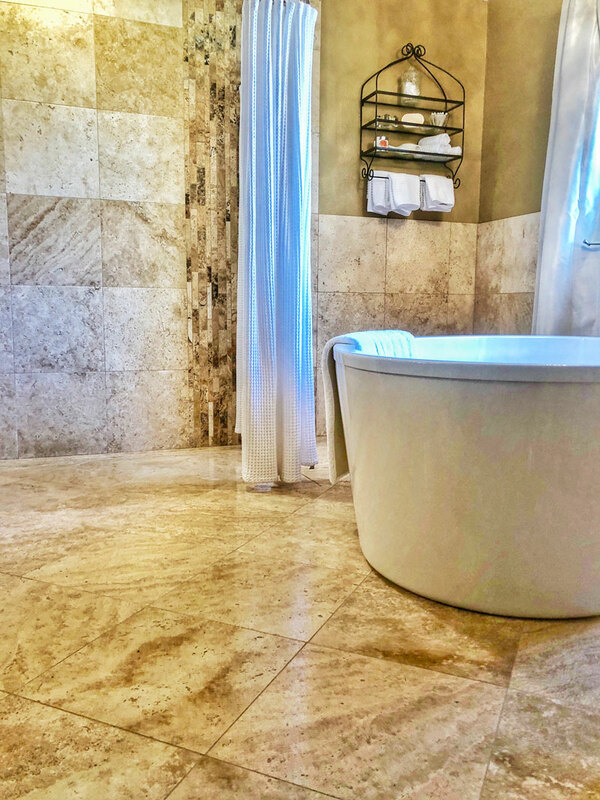 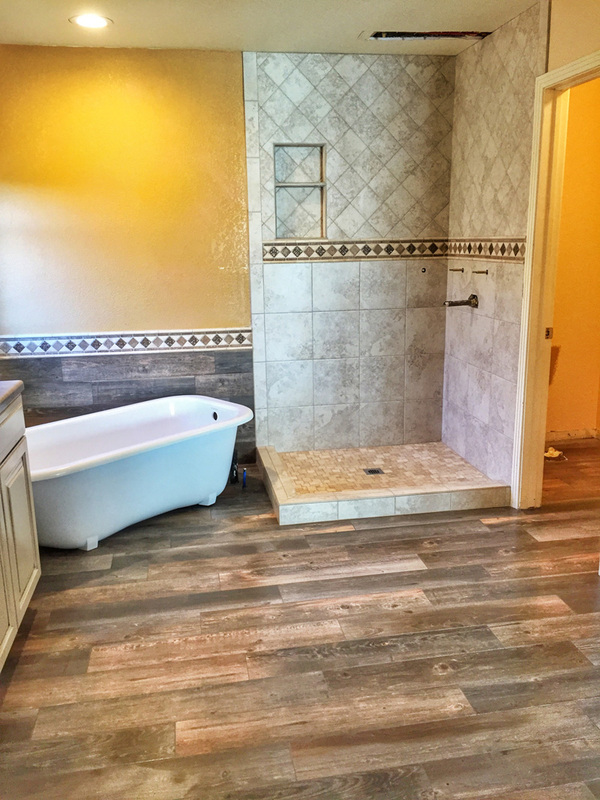 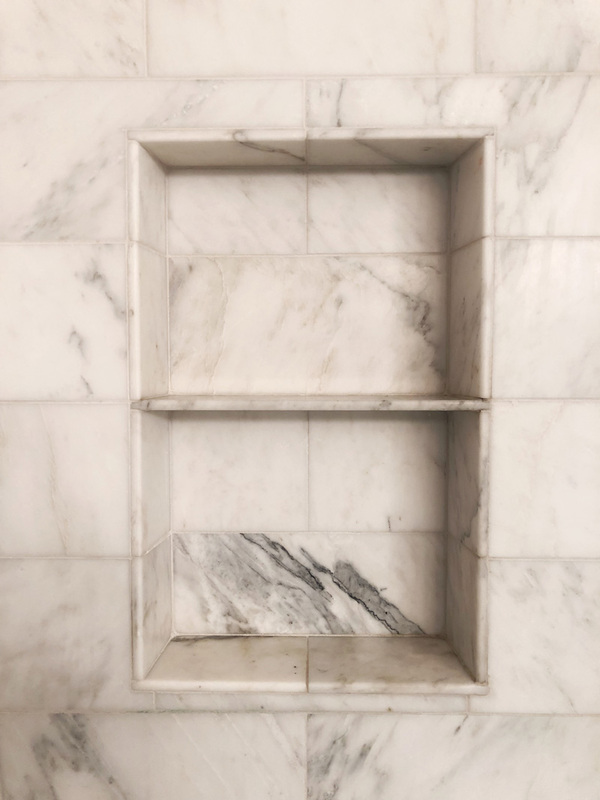 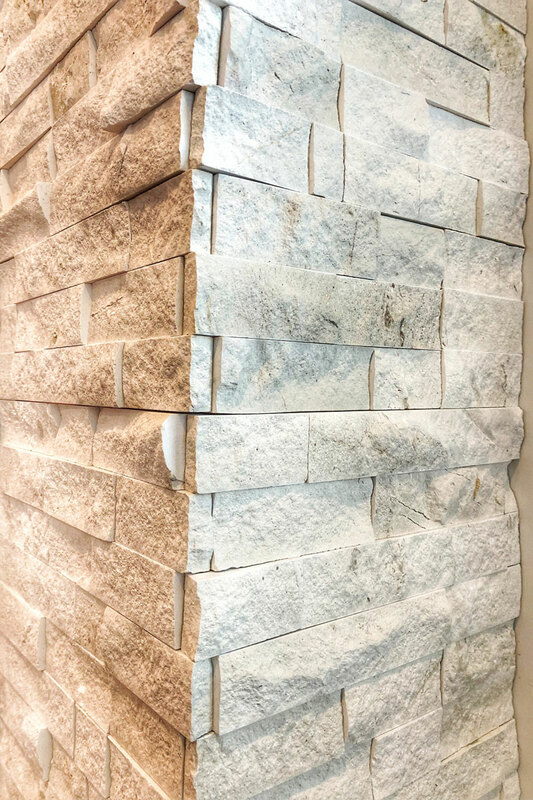 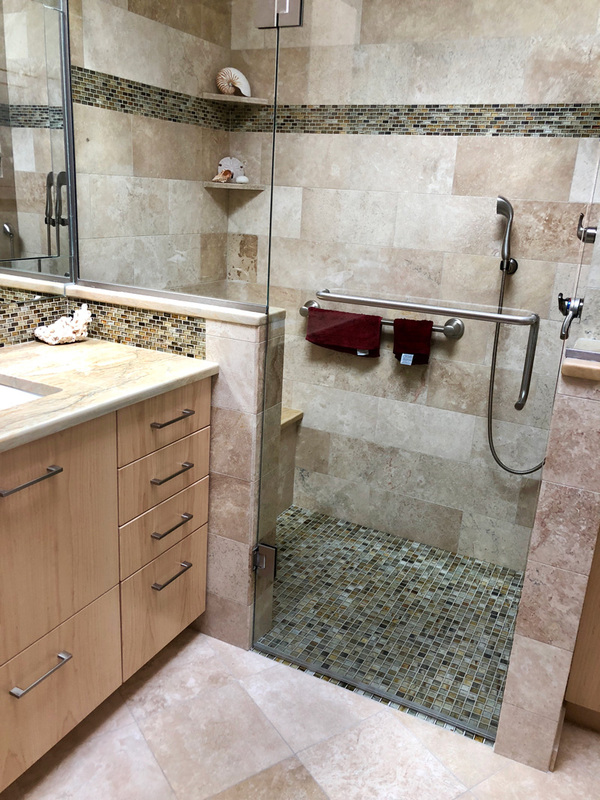 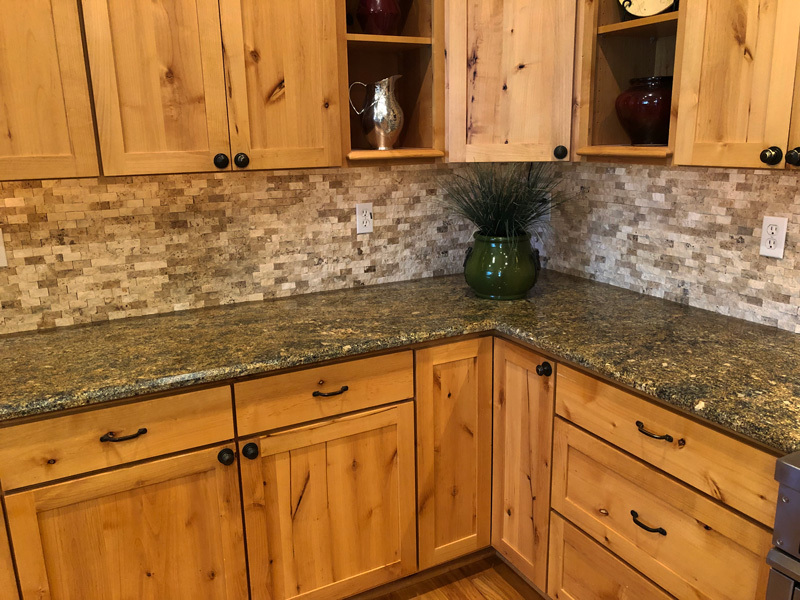 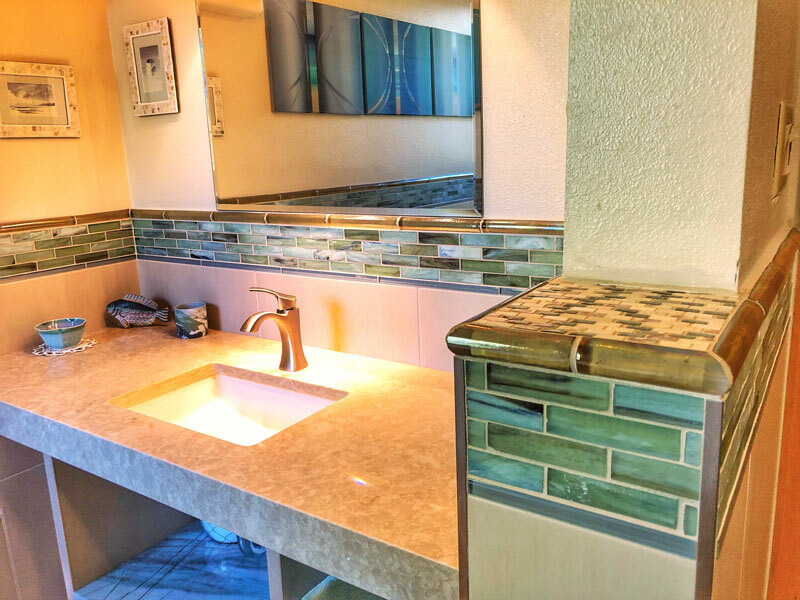 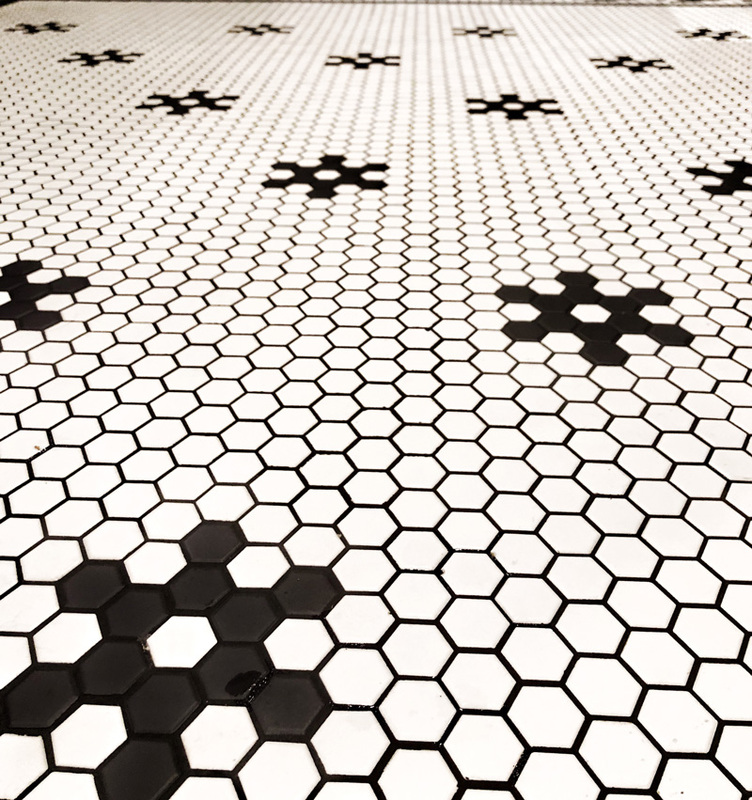 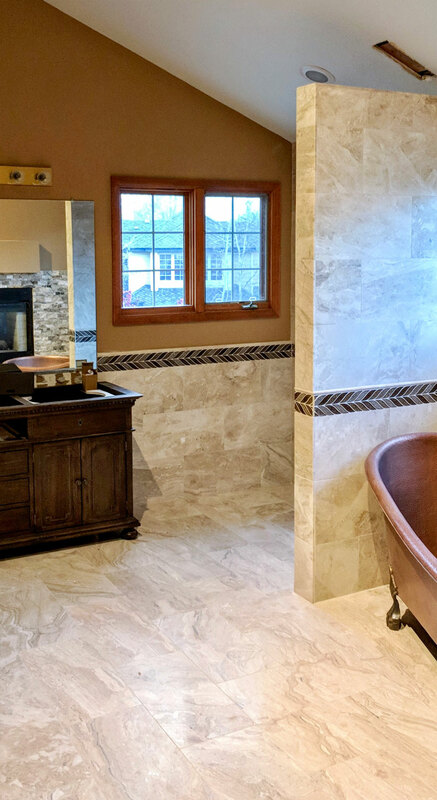 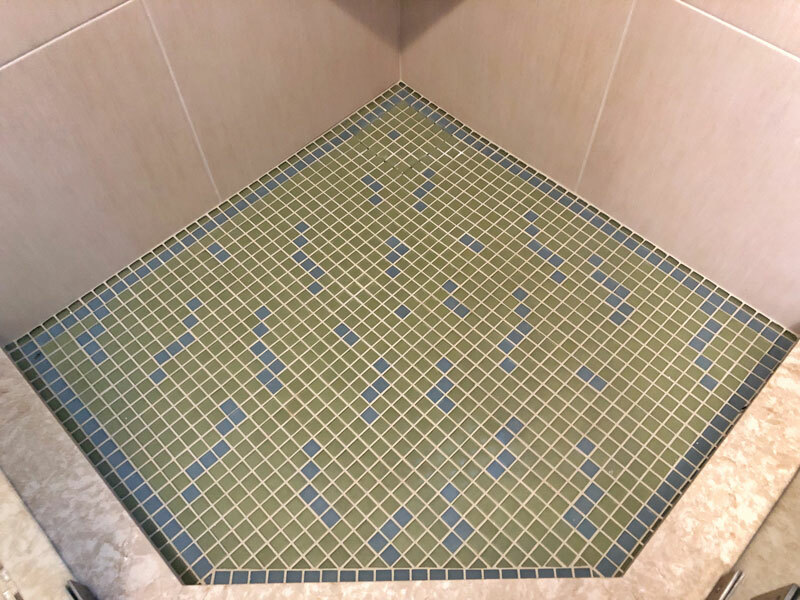 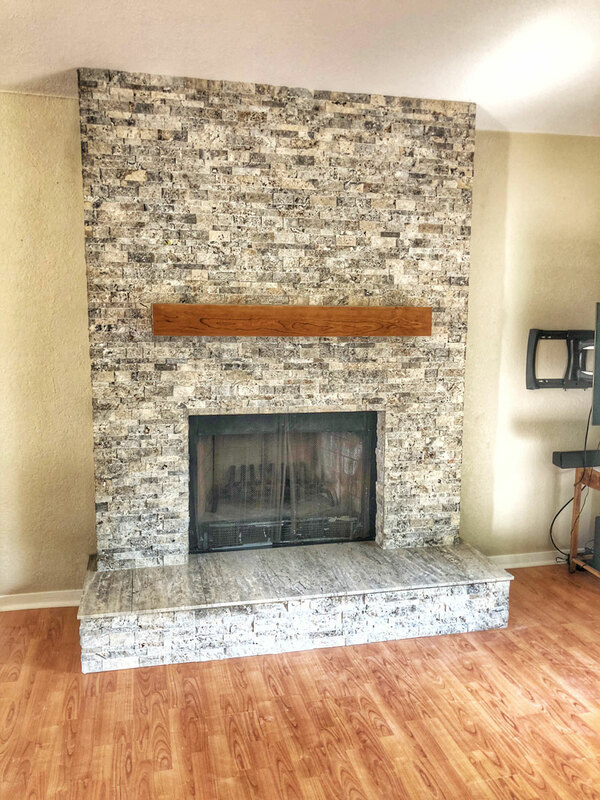 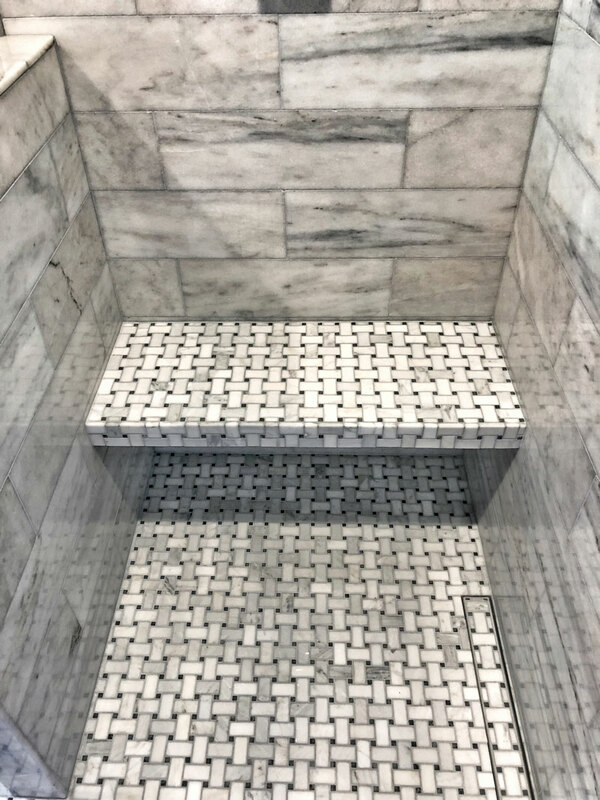 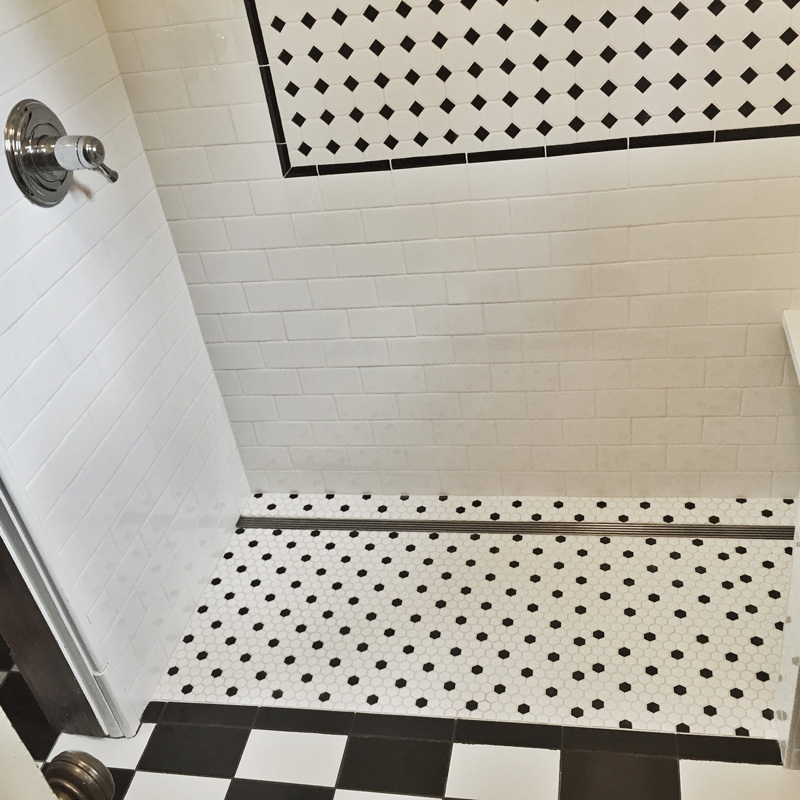 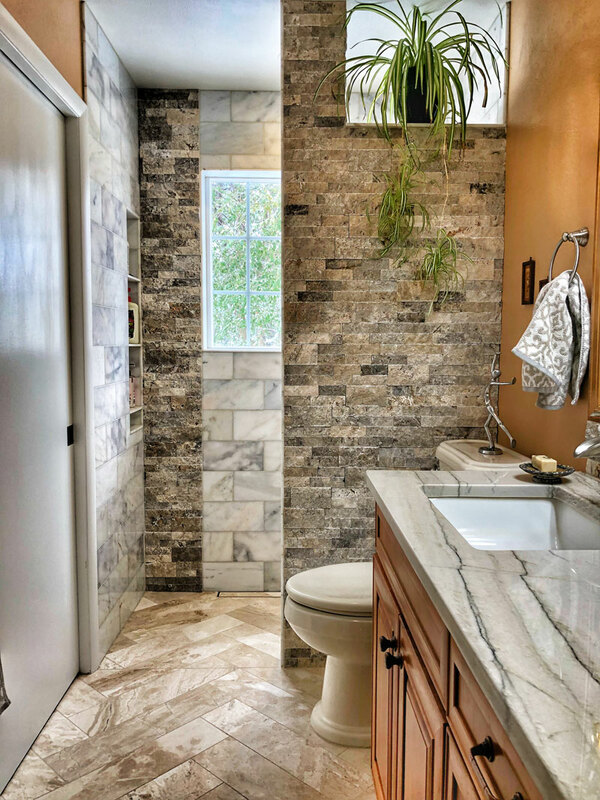 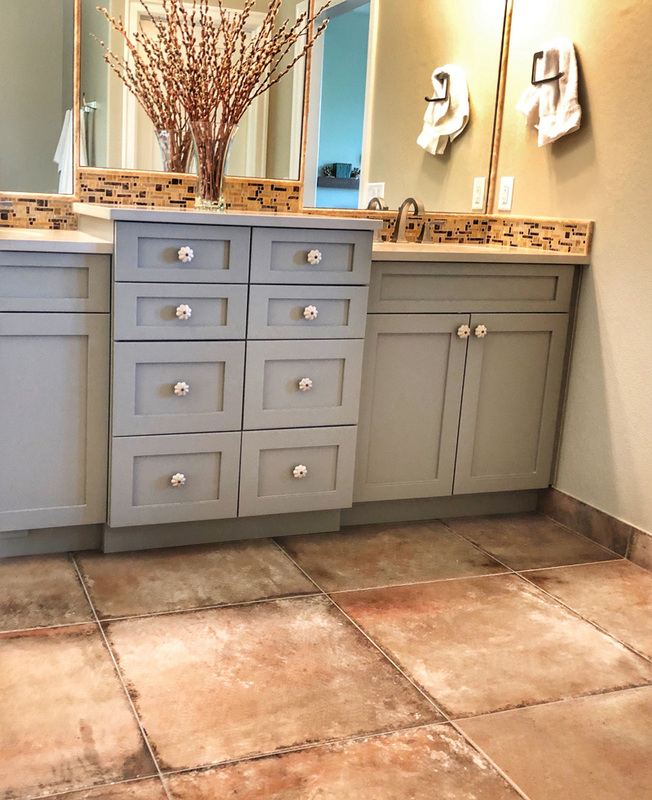 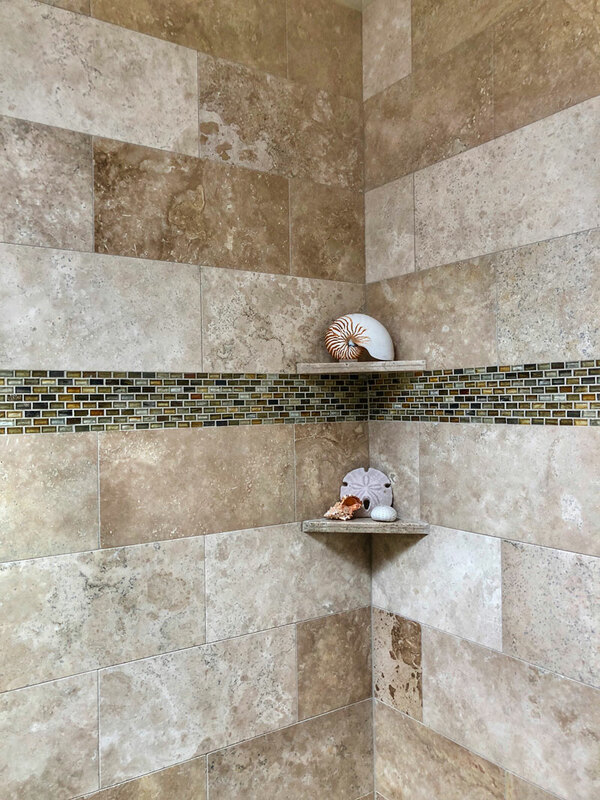 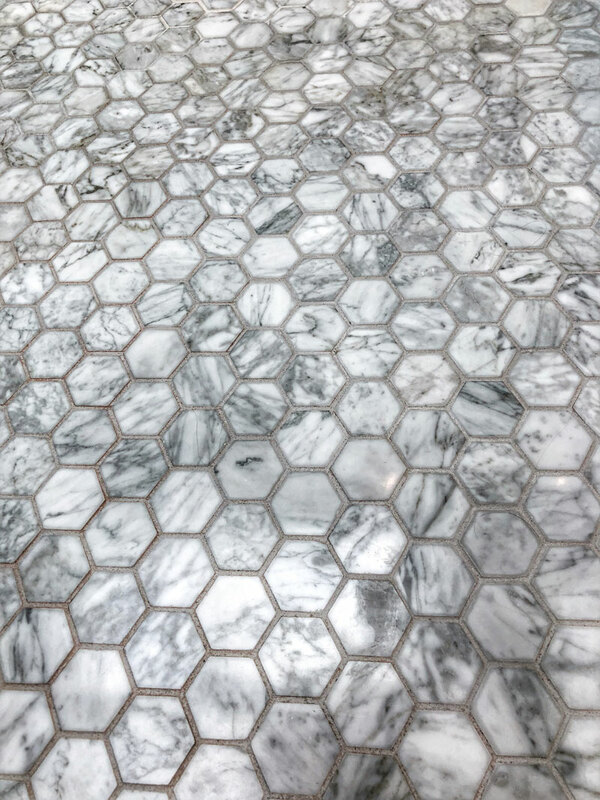 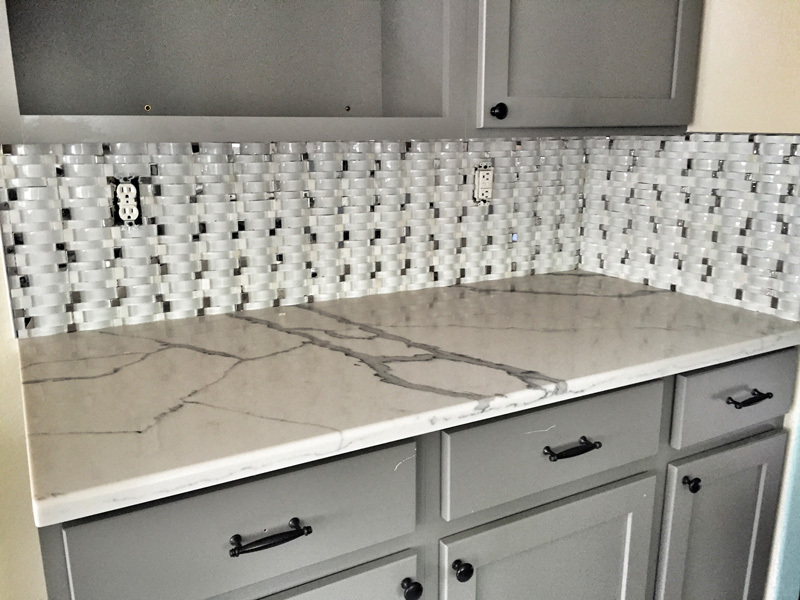 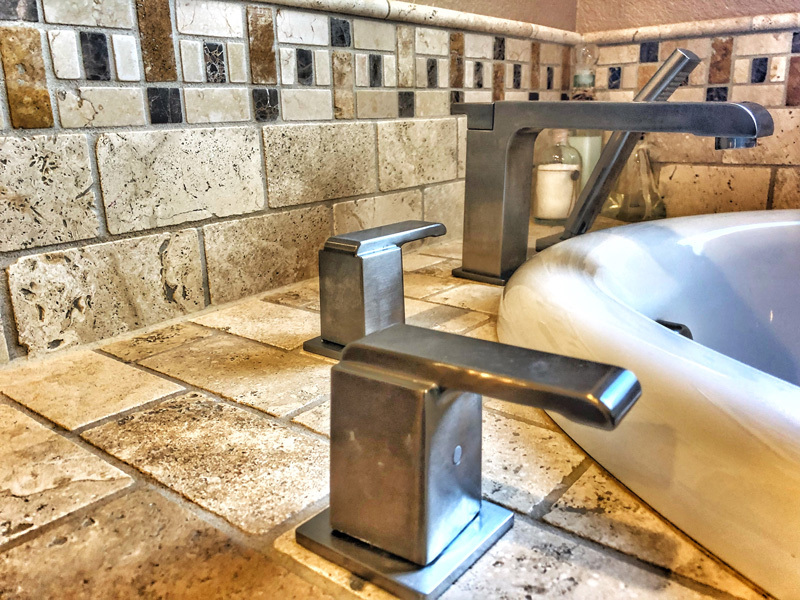 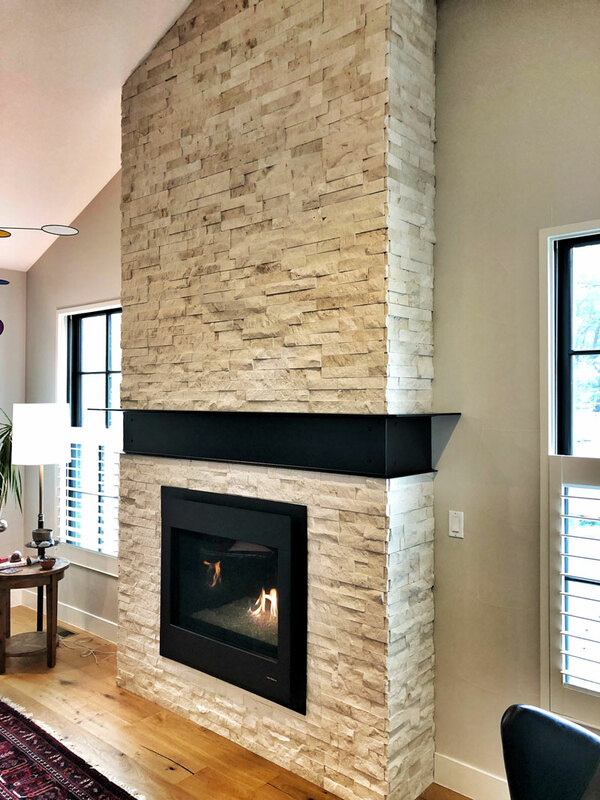 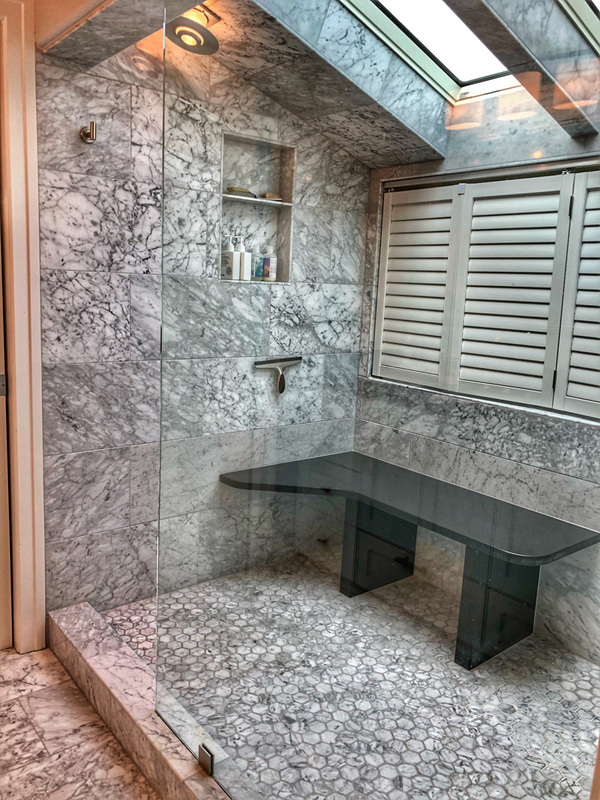 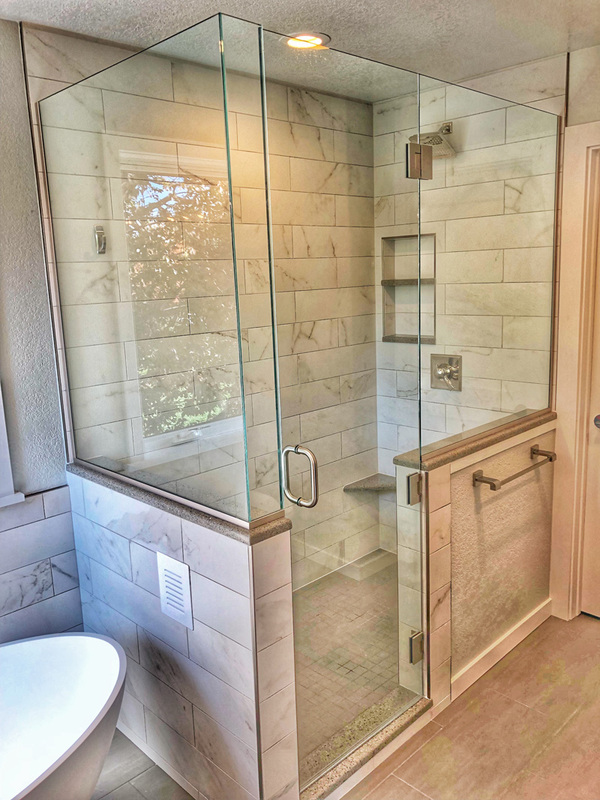 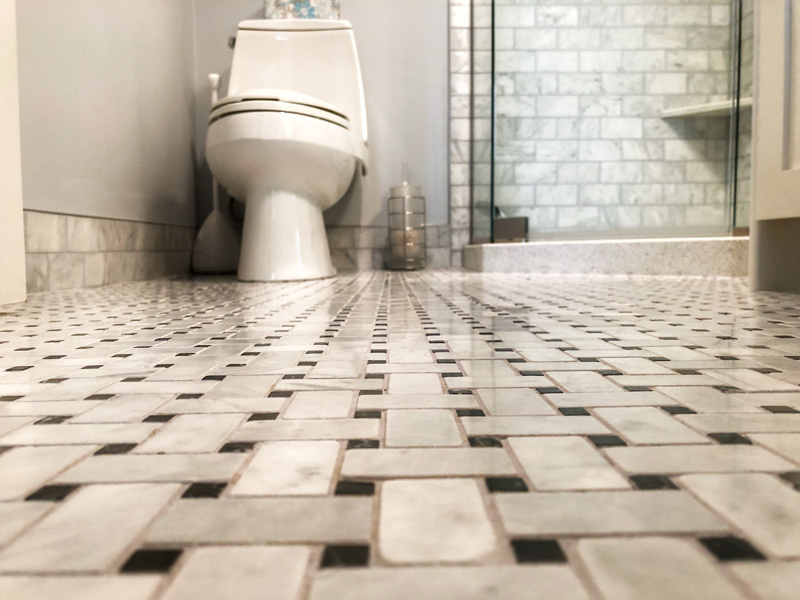 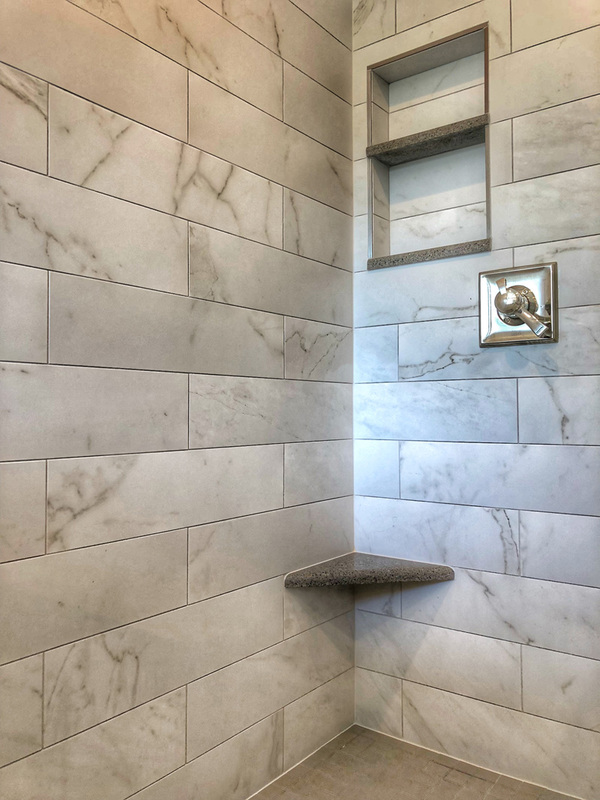 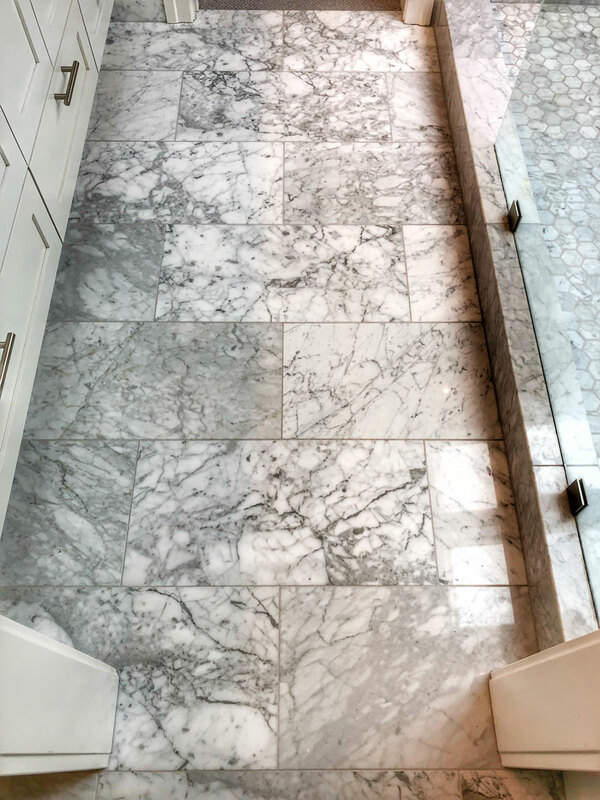 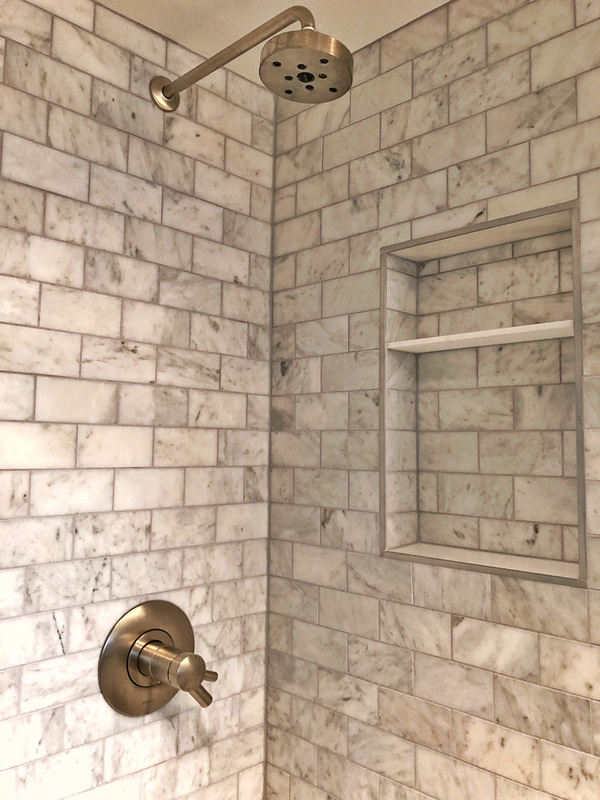 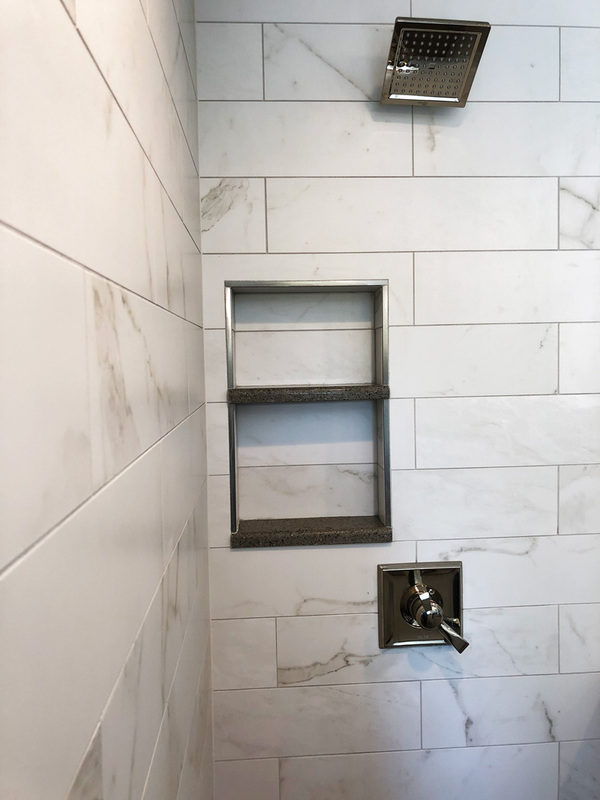 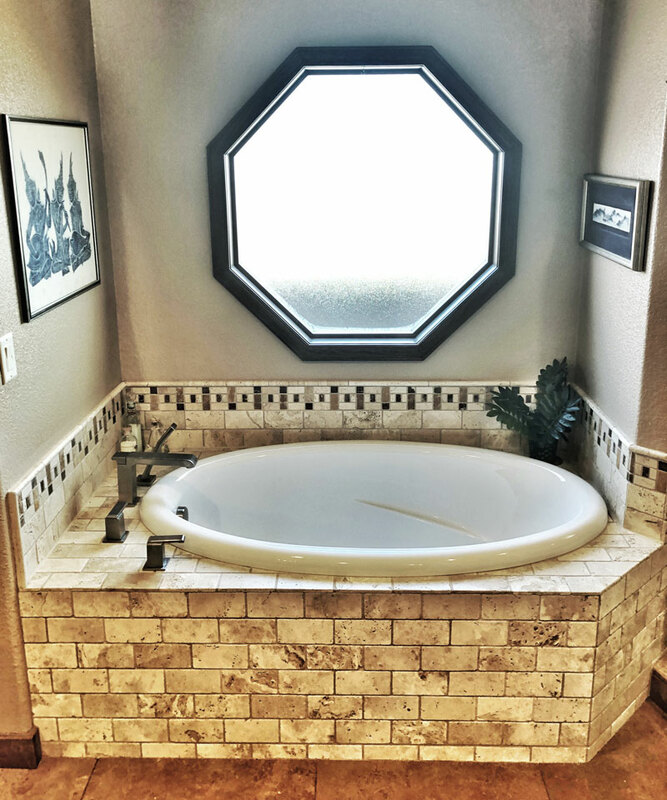 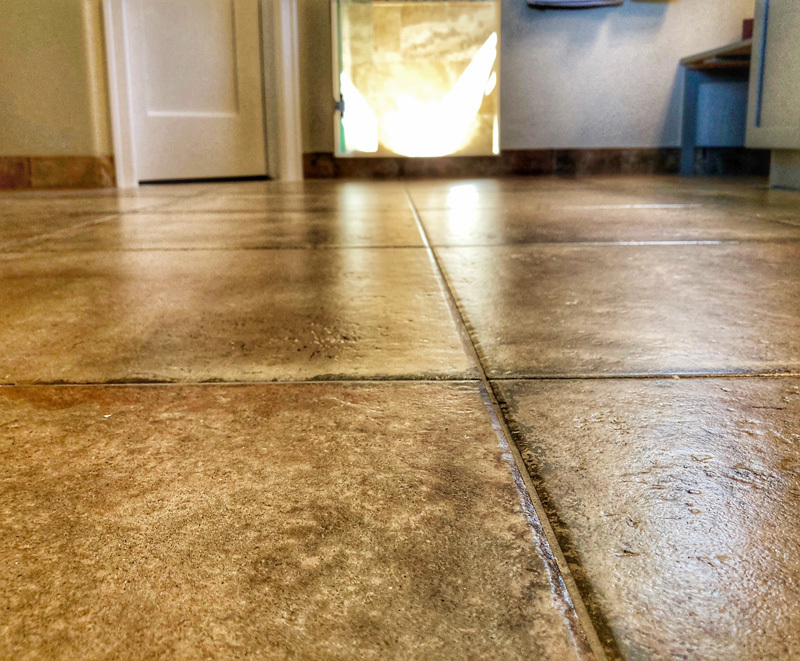 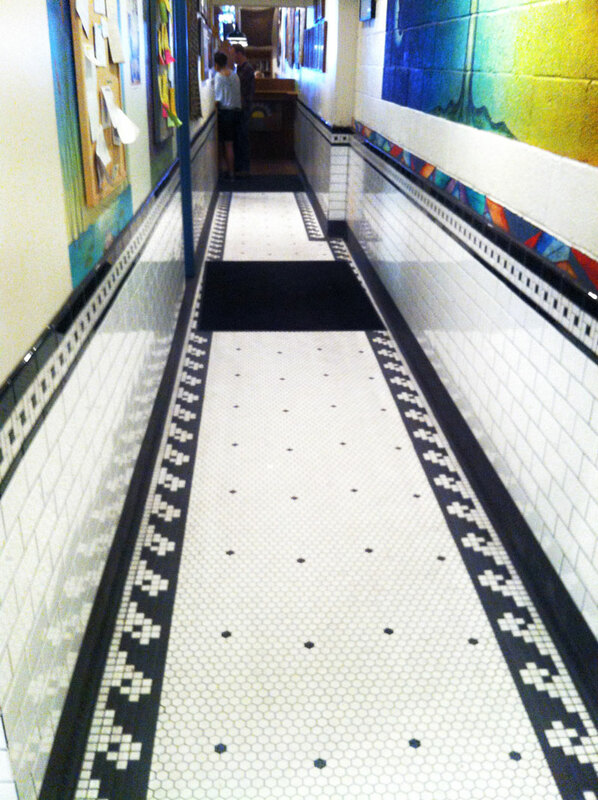 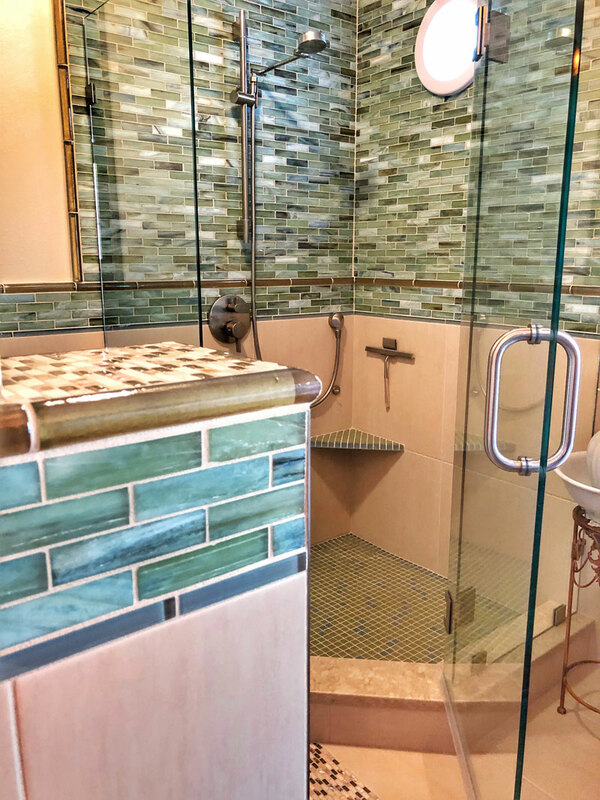 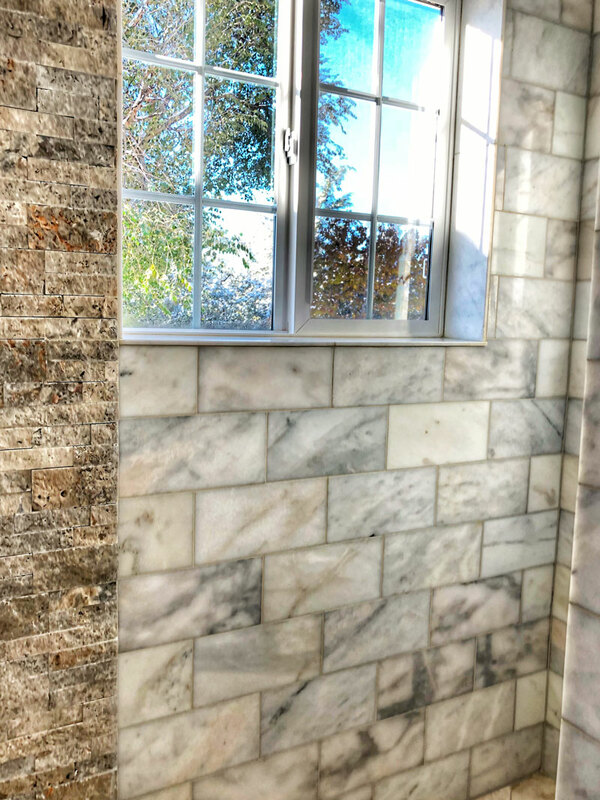 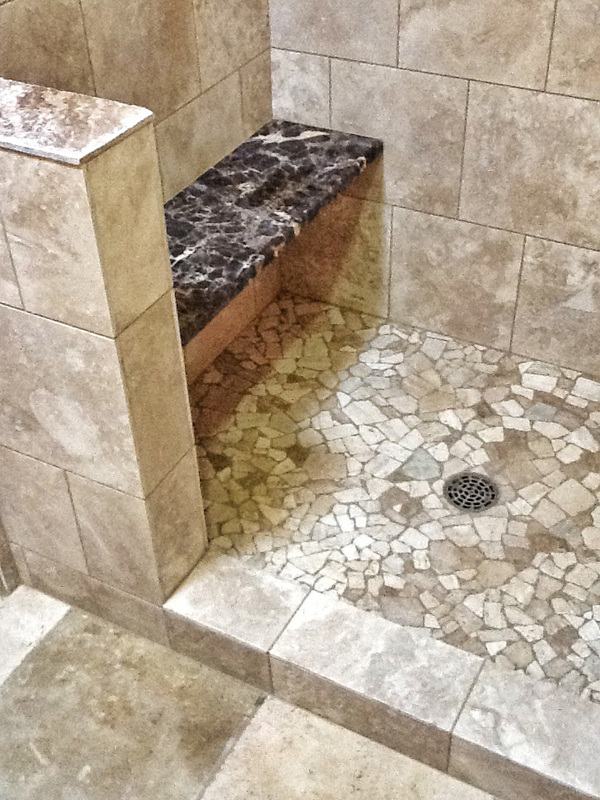 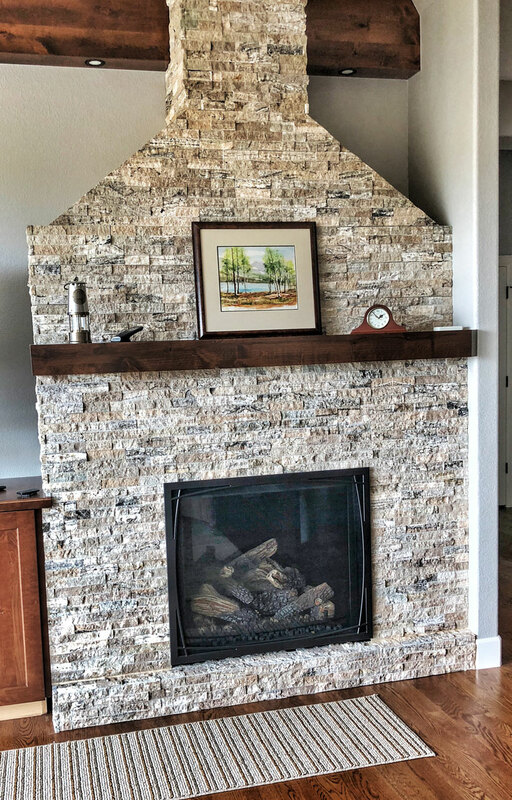 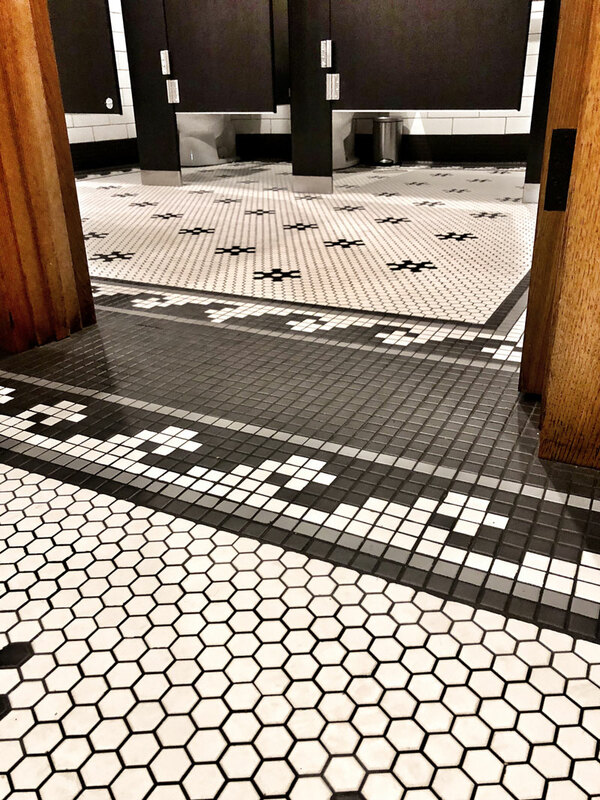 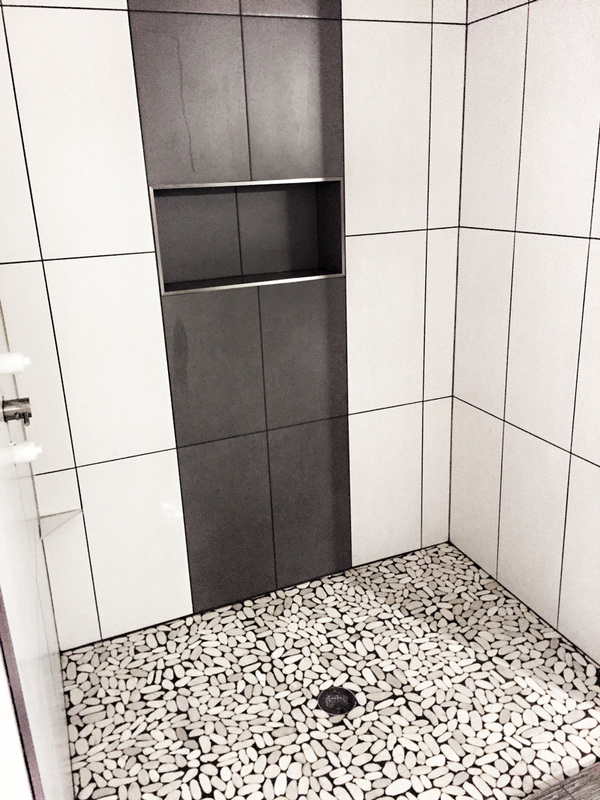 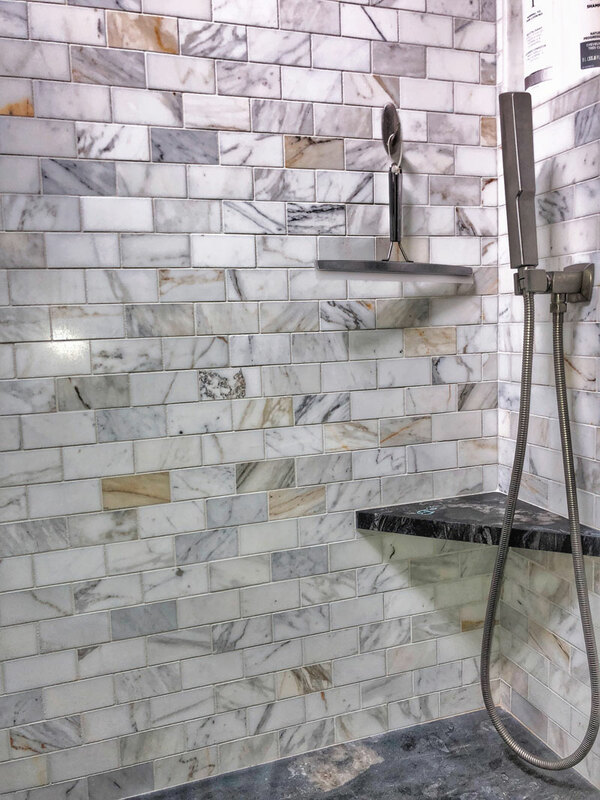 tile contractor, professional tile artisan, bathroom remodels, kitchen remodels, tile installer, tile jobs boulder colorado, boulder contractors, Italian Legacy’s portfolio is comprised of residential and commercial custom stone & tile work. 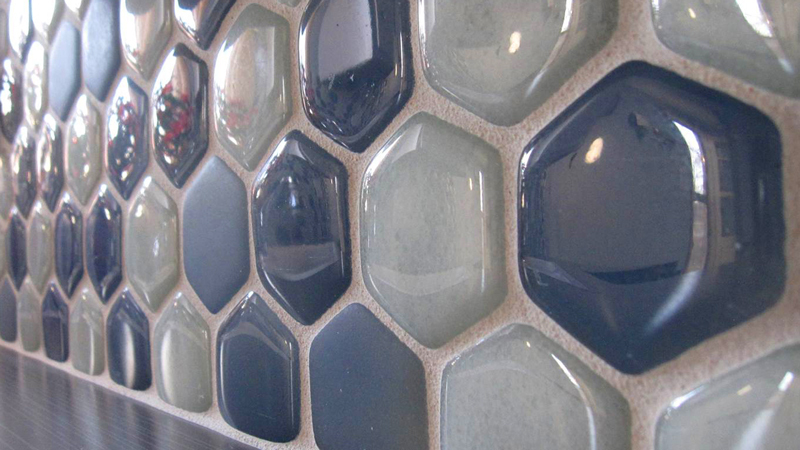 The portfolio of Giovanni’s artisan work spans across Italy, Wisconsin, Ohio, and Colorado. 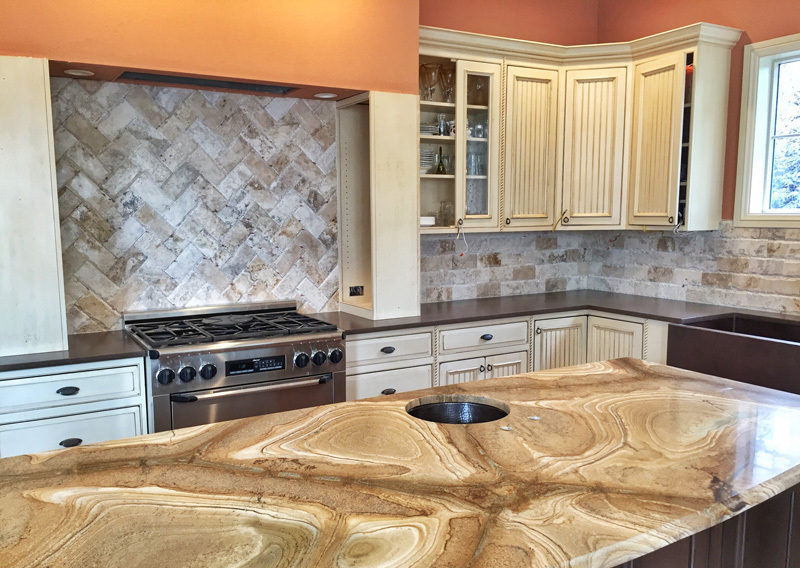 Settling in Boulder County, Colorado, Giovanni provides his artisan skills to Boulder area home and business owners. 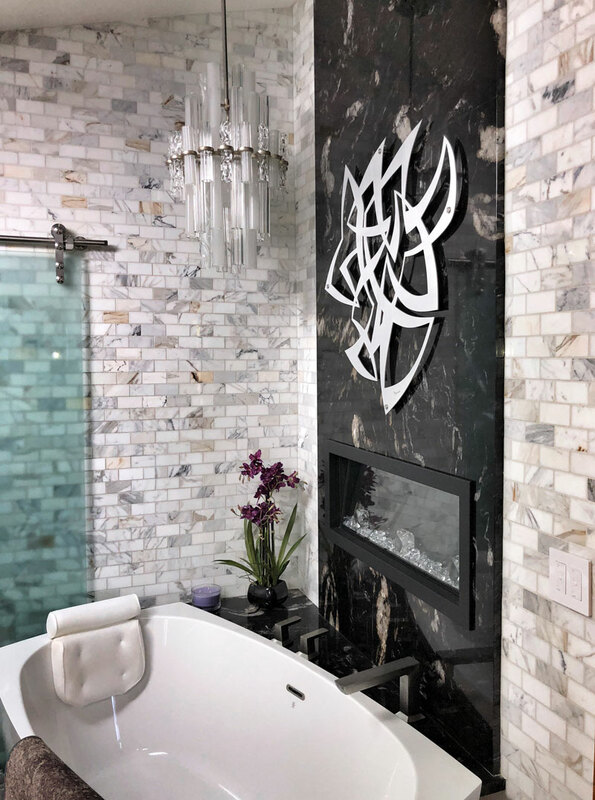 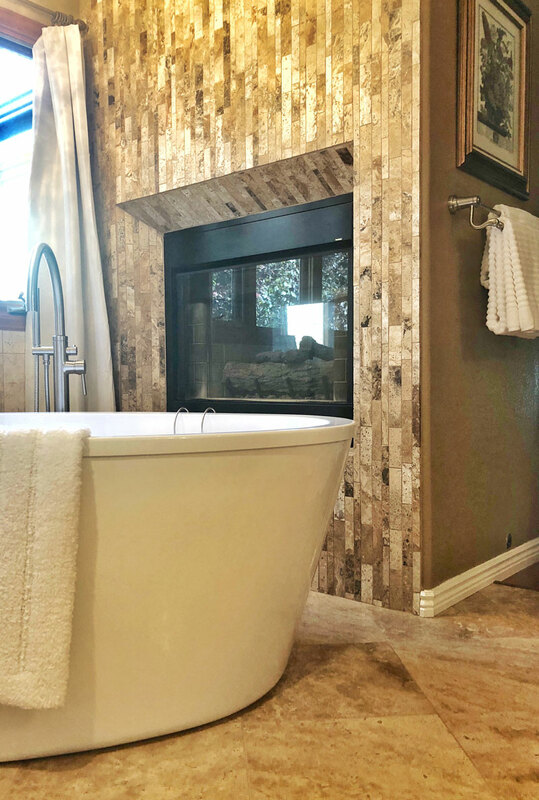 His work in the area is comprised of custom fireplaces, bathrooms, showers, kitchens, ceilings, flooring, mosaics, and anything else you can imagine. 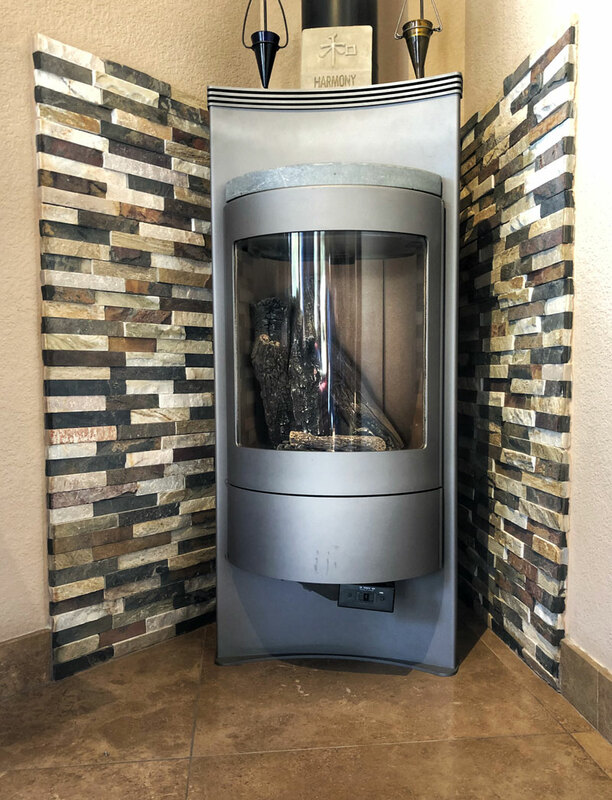 Photos never do justice to great artisan work, but if you’d like to get a taste of Italian craftsmanship, please click the button below for some images of Giovanni’s work.